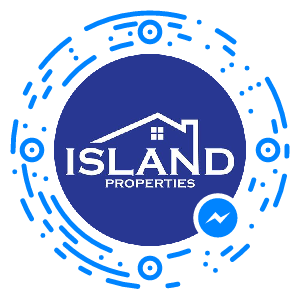 This year, Island Properties are collecting non perishable food items to lend a hand to families in need. 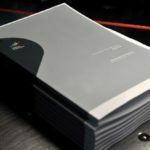 Last year, ‘Help feed a family this Christmas‘ collected enough food to feed 500 families across Malta and Gozo and this year, they’re back again and setting the bar even higher! 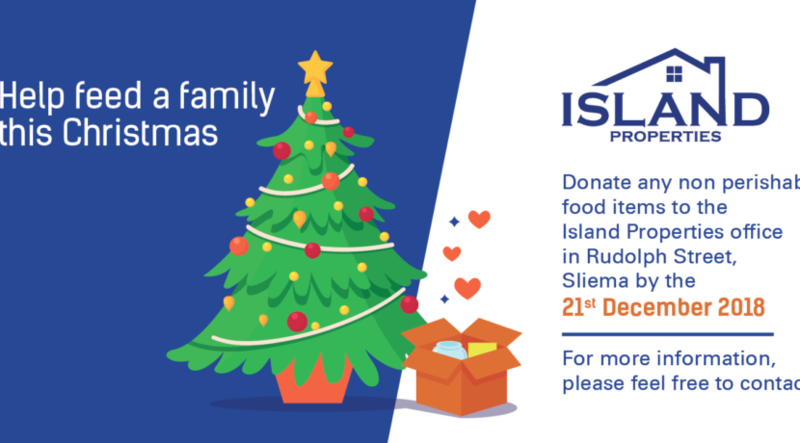 To help out as much as we can, Island Properties are setting up a food drive box at our office on Rudolph Street, Sliema. There we will be collecting donations for non perishable food items that’ll be sent to the organisation on the 21st December. Christmas is a time for giving and helping those who may not have the luxuries that we take for granted, so let’s get together and provide families with a very Merry Christmas! For more information, feel free to use our contact us page to get in touch with one of our team members.